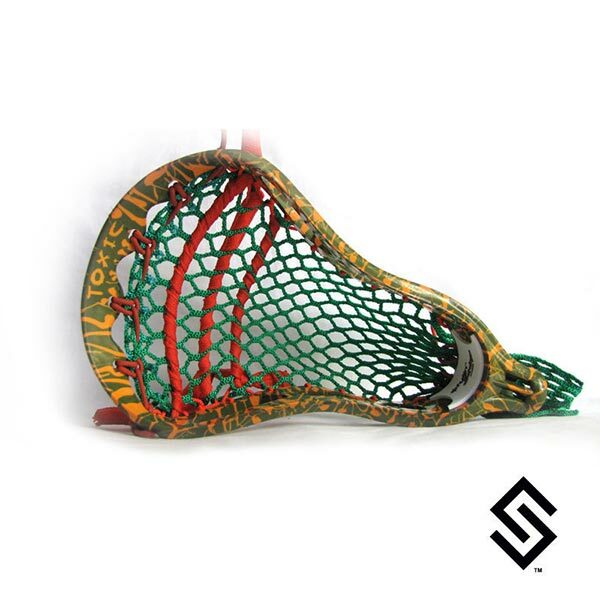 StylinStrings Two Color Crazy Glue Lacrosse Dye jobs are two colors with random splattered glue streaks on your lacrosse head. Below choose from the list of dye colors we offer. The lightest color will be the glue streaks with the main color being the darkest.